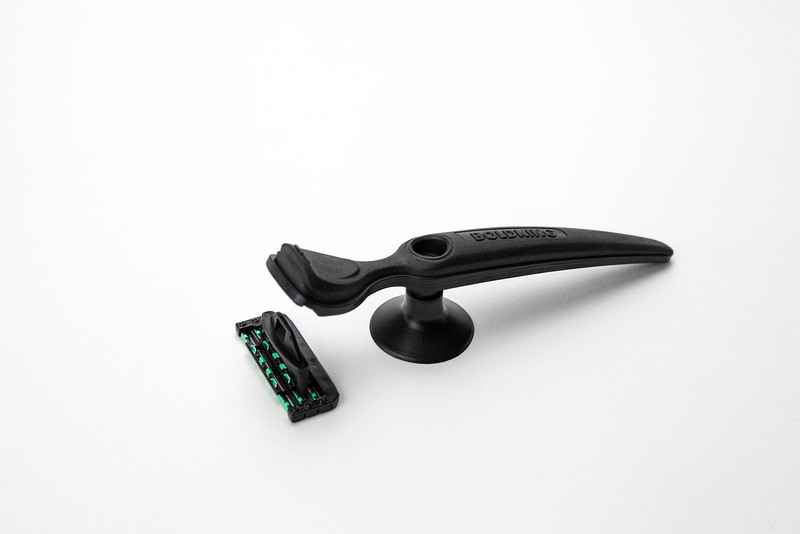 A unique and flexible blade - even for hard to reach areas like under your nose! Top quality for a fair price - the best of both worlds. 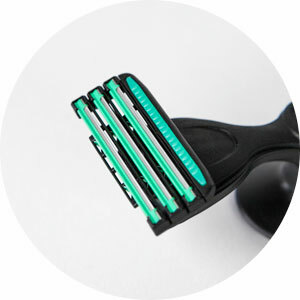 No more having to think about buying razor blades or getting them from the shops. The packaging is made of cardboard and the blades can be recycled - which is good for everyone! 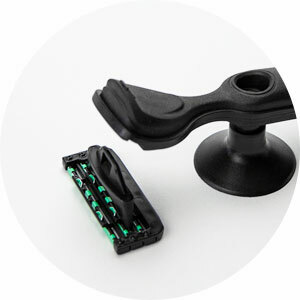 The wider spacing between the blades makes rinsing clean after each use easier than ever. The cartridge can be replaced with just 1 click. 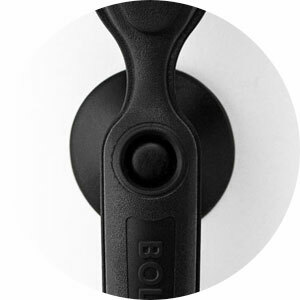 Easy to hang up with the suction cup supplied. Welcome to the world of Boldking! 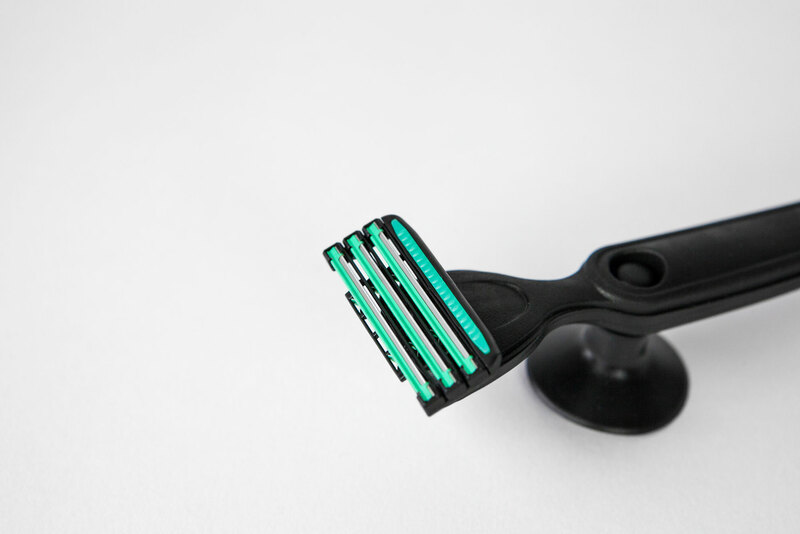 You are only a few steps away from enjoyable and affordable shaving. Do you shave everyday? Or just once a week? Choose the service that suits your needs with only a few clicks of the mouse. The products you buy will be delivered to your doorstep. Everything fits through the letterbox, so you won’t have to stay at home. Cancel or pause your programme, or order more blades? All this can be done to suit you - even via your smartphone. You can cancel your service immediately, with no notice period or extra costs. 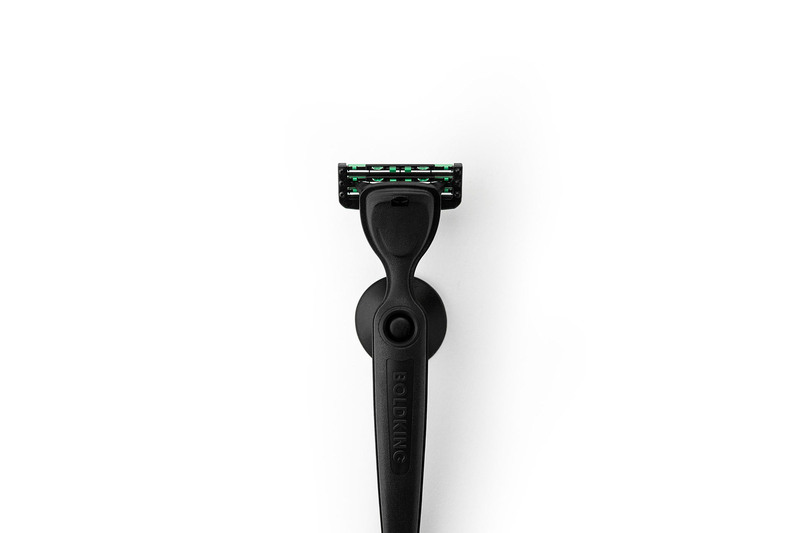 Our packaging is made of cardboard and the blades are recycled into new metal and plastic. Return your old blades in the Boldking recycling envelope. It can hold 12 used razor blades. Would you like to receive this envelope and start recycling? Just activate this option in your account or contact us. Your old blades are taken apart and made into new metal and plastic. This is then used in the production of other products. With our recycling programme, we make sure there's less plastic waste. You can contribute to that by taking a short walk to the letter box.